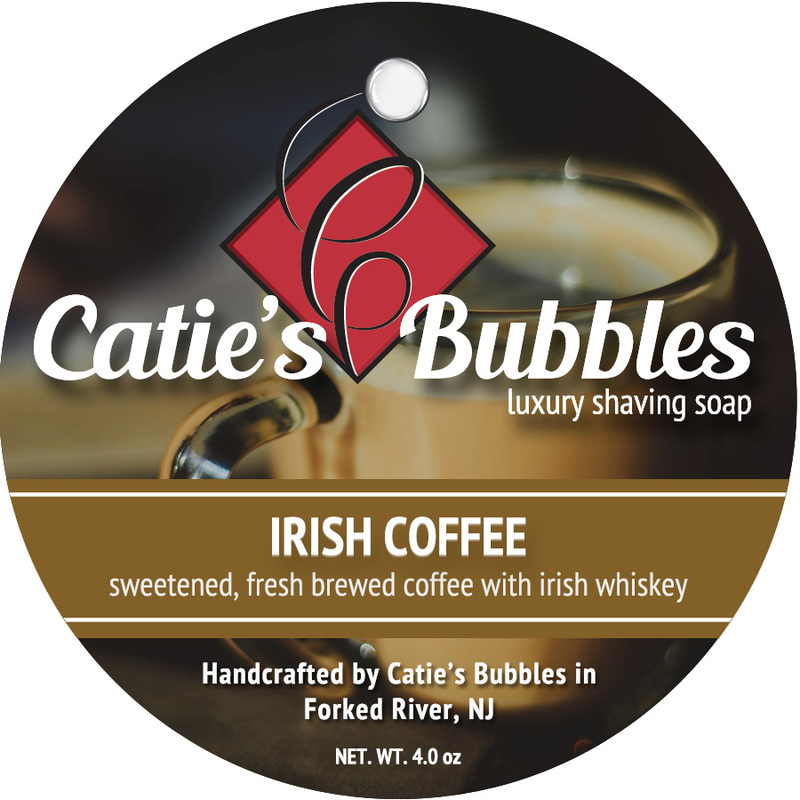 Finding a pure, untainted coffee scented shave soap can be a difficult task these days it seems. 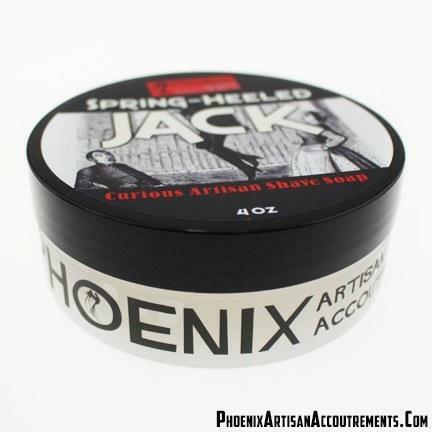 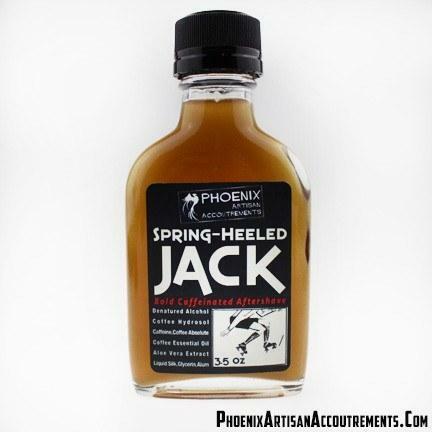 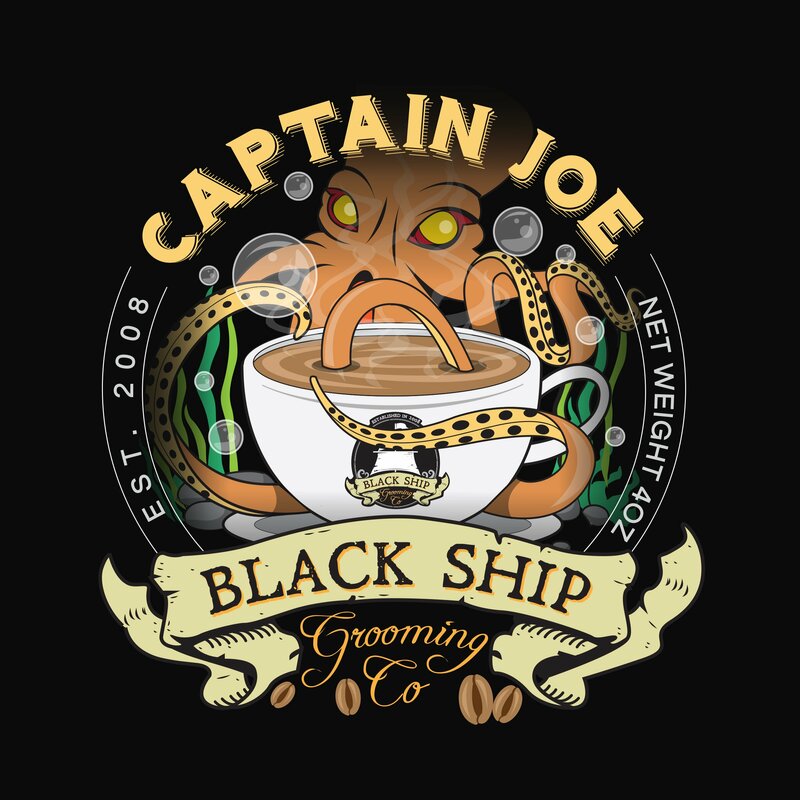 Most coffee scented soaps or splashes have a sweet, milk or cream going on in addition to the bitter or burnt, fleeting coffee-esque scent...but not this whimsical, curious blend of Spring Heeled Jack! 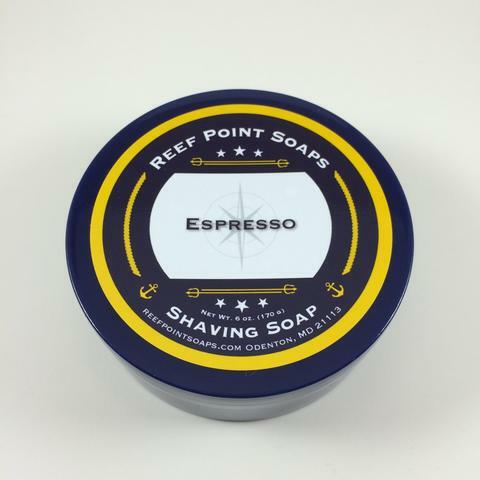 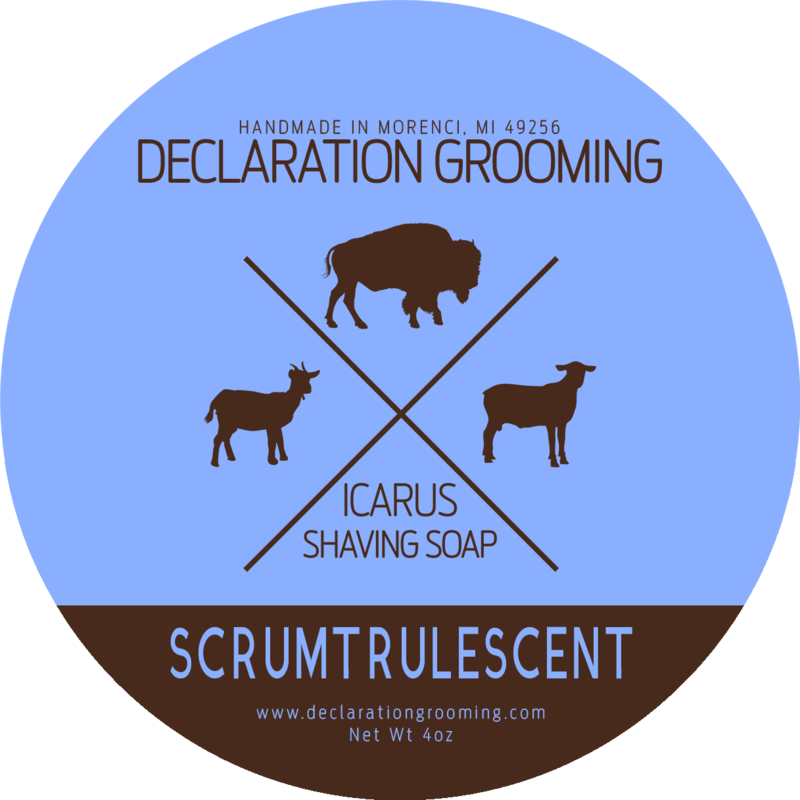 A wonderful, morning Slap in the Face kinda Gourmand scent, and the perfect complimenting soap for our boldest aftershave yet!